Want to have a fireplace constructed to increase the interior comfort of your home, but are concerned about the hassle and expense of using it? 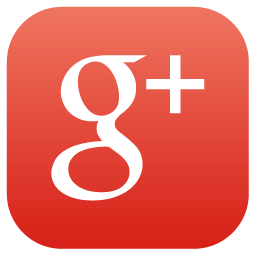 Professional Chimney Solutions Inc offers a wonderful solution. Install modern gas fireplace inserts! 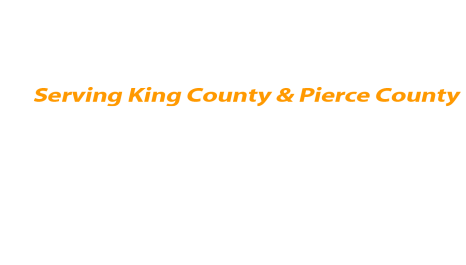 If you were wondering ‘What is the benefit of gas fireplace inserts?’ you now know! Gas fireplaces offer a lot of ease, convenience, and economy over conventional fireplaces, but without compromising on the efficiency and ambience. Our company installs and repairs gas fireplace inserts in Lakewood homes to help people live comfortably with a high-performing, reliable fireplace. Does your home have a traditional masonry fireplace that is no longer in use due to your hectic daily life and ever-increasing household expenses? Do you miss the warmth and touch of elegance that the fireplace brought to the room? Relax! Simply call us and have the unique charm and comfort restored. We can educate you about the available options on the market in contemporary gas fireplace inserts for Lakewood homes to help you find one that is ideal for your needs and budget. 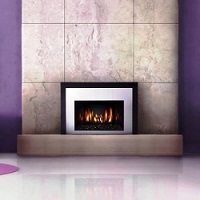 We can also install gas fireplace inserts in a new home or office construction. 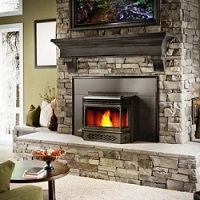 Why Choose Us for New Gas Fireplaces in Lakewood? With flickering flames created by easily affordable natural gas and propane, non-messy operation, facility of remote control and beautiful finish, gas fireplaces make a good choice for a heat source in homes. Good use of these efficient fireplaces is, however, possible only when the right professionals are hired for gas fireplace installation. 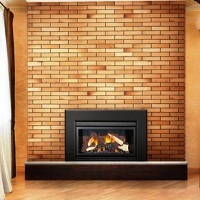 When it comes to the installation and repair of gas fireplaces, Lakewood homeowners should place their trust in Professional Chimney Solutions Inc. Call (253) 448-3987 for more details.